Taking on the challenge to find the best of two versions of a story is quite simply put, delightful! At least in the case of Jane Austen's Emma it was. BBC's 2009, TV mini-series stars Romola Garai as Emma and Johnny Lee Millar as the ever gentlemanly Mr. Knightley. 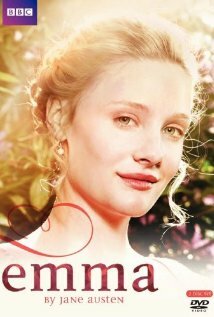 Romola played the role perfectly and really put that 'spoiled rich girl' flair into the Emma's character with smashing success. Millar was good as Mr. Knightley and his 'professing love' scene is heart meltingly sweet. This one is super long since it's a TV mini-series but that is usually a great way to really get into a story and I love it. 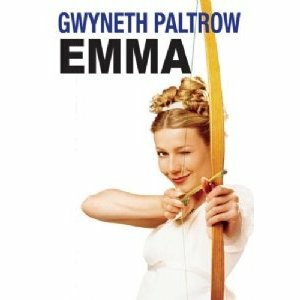 Gywenth Paltrow's version of Emma is equally as lovable although she doesn't play into so much of the spoiled girl that her character typically requires. She's adorable though and innocently plays match maker with child like zest. Jeremy Northam is the best Mr. Knightley of the two Knightleys though. Although Millar's profession of love scene is superior Northam is all around more captivating. So it's a tie! How wonderful. If you're in the mood to dig deep into a story and live with the characters for a couple nights in a row then BBC is your flavor. 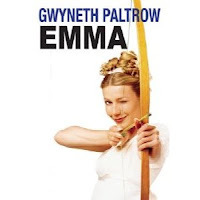 If you want the short, light version then go with Gwyneth's Emma. Motherly Advice: Really I don't have any. There is a filter for the 1996 Emma but only a handful of blasphemies need cutting and maybe some revealing period style clothing. 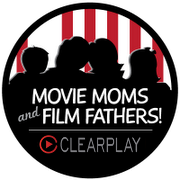 With these time period movies you've typically got some scenes with serious cleavage involved due to those low cut formal dress styles. 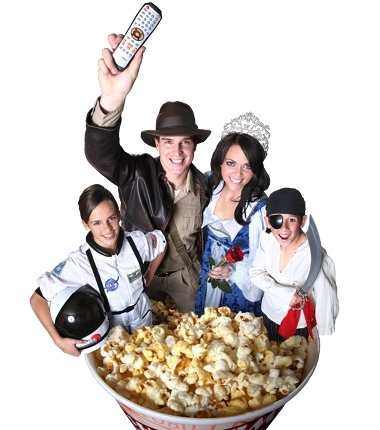 With that particular issue in mind I think these lovely movies could be enjoyed by kids maybe 10 and older.